They say eyes are the windows to the soul, well if that’s true then eyebrows are pretty important. I mean hello… they’re framing your eyes! We want those babies in tip top shape. I notice people’s eyebrows right away, it’s one of the first things I see. I often want to go up to people and fix them when I see them…(whoops, honest confession). I want to fill them in if they’re over plucked, or shape them if they’re not shaped correctly. When I went green, finding an eyebrow filler was a tough job, but I’ve come up with three standouts. I’m pretty sure you’ll be able to pick one of the three. From a powder, pencil, and a cream, I got you all covered! Have you tried any of these? 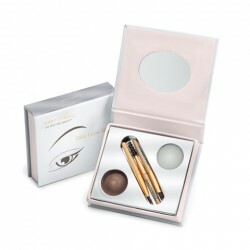 What’s your fave eyebrow definer? I would love to hear, leave me a comment! 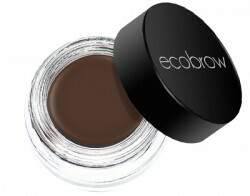 I recently purchased the eco brow and I love it!